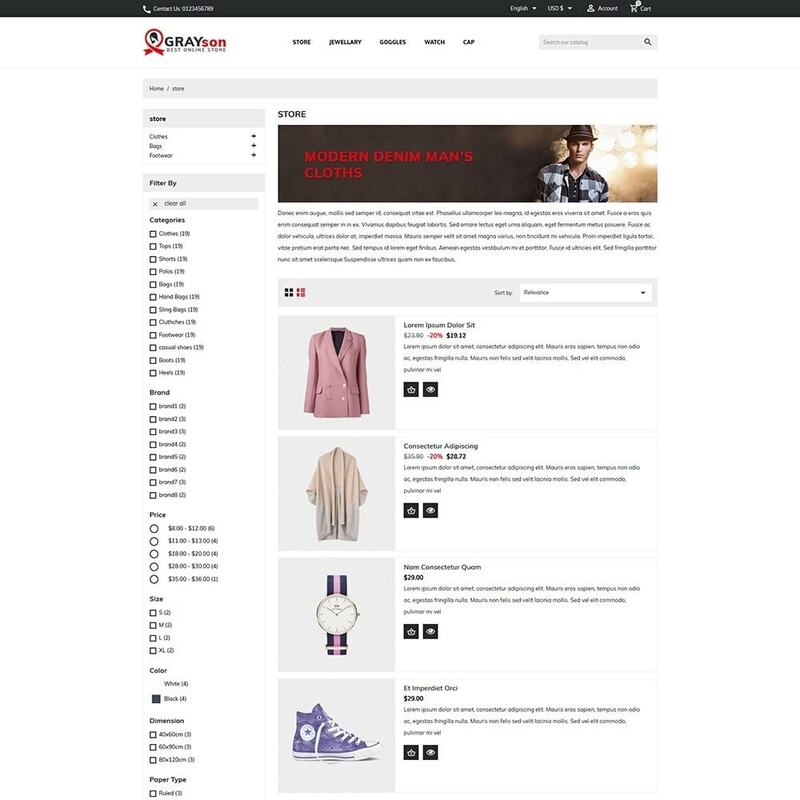 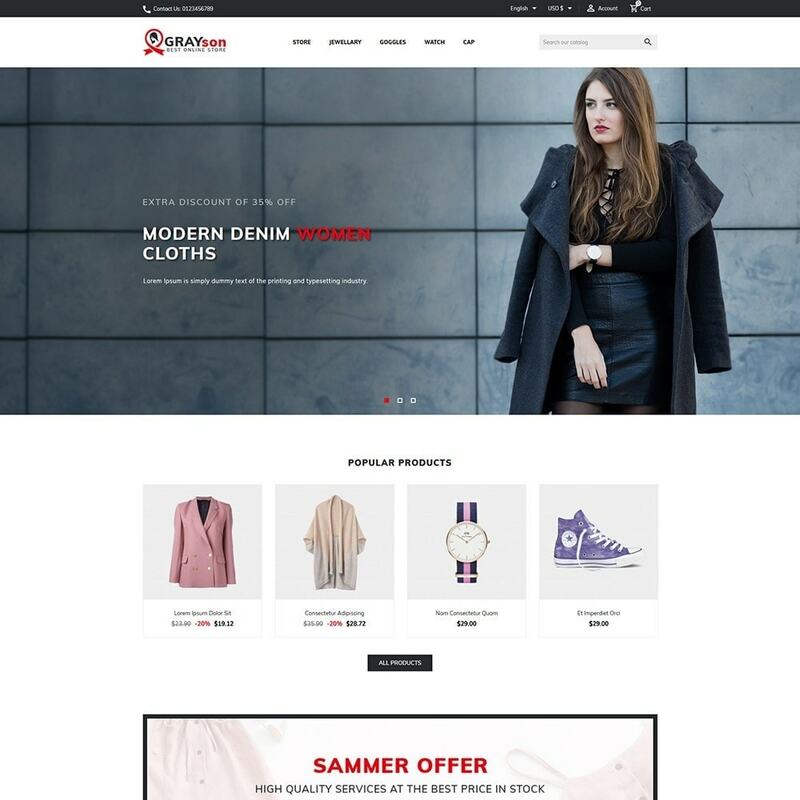 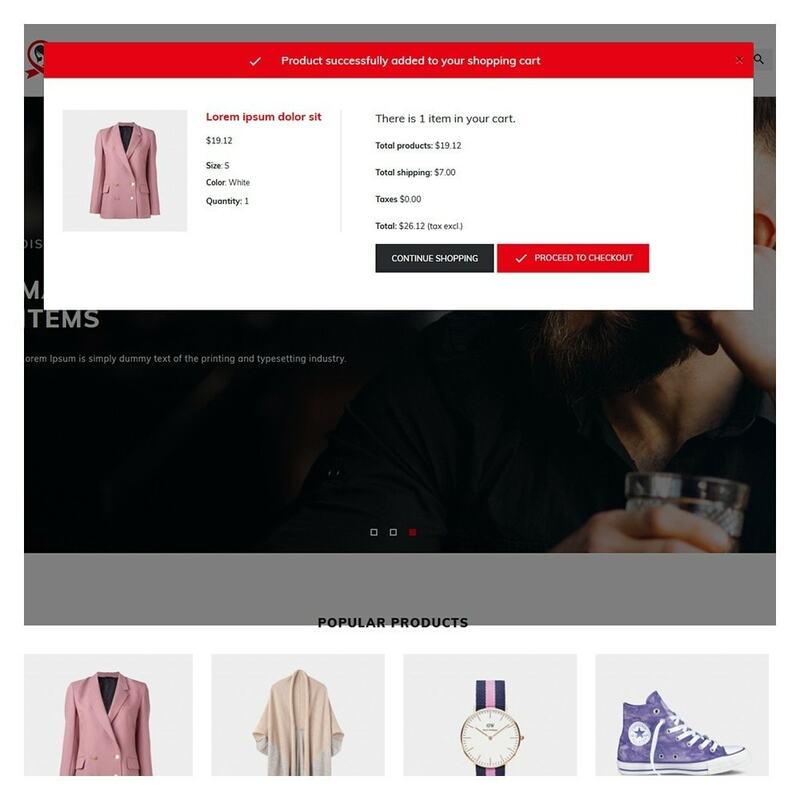 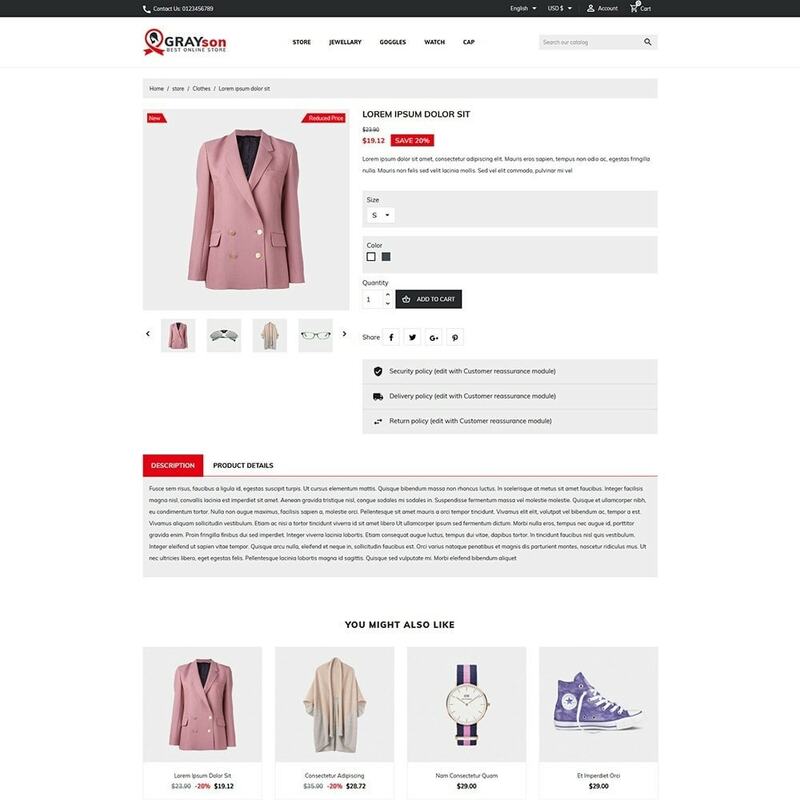 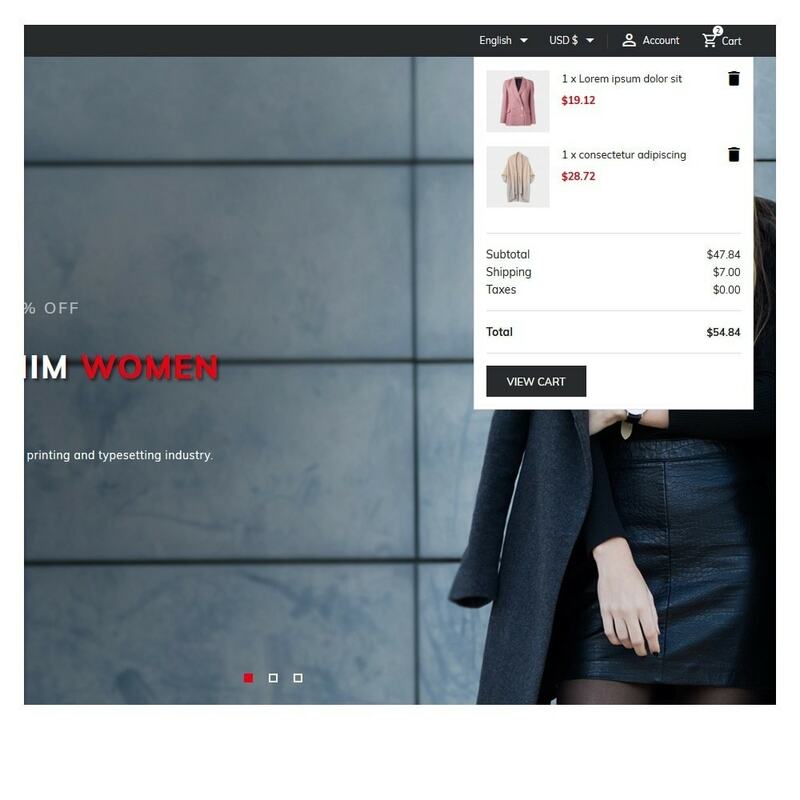 Grayson fashion templates is best template for online fashion shop like cloth stores, Men's, women's, It has simple and flat design. 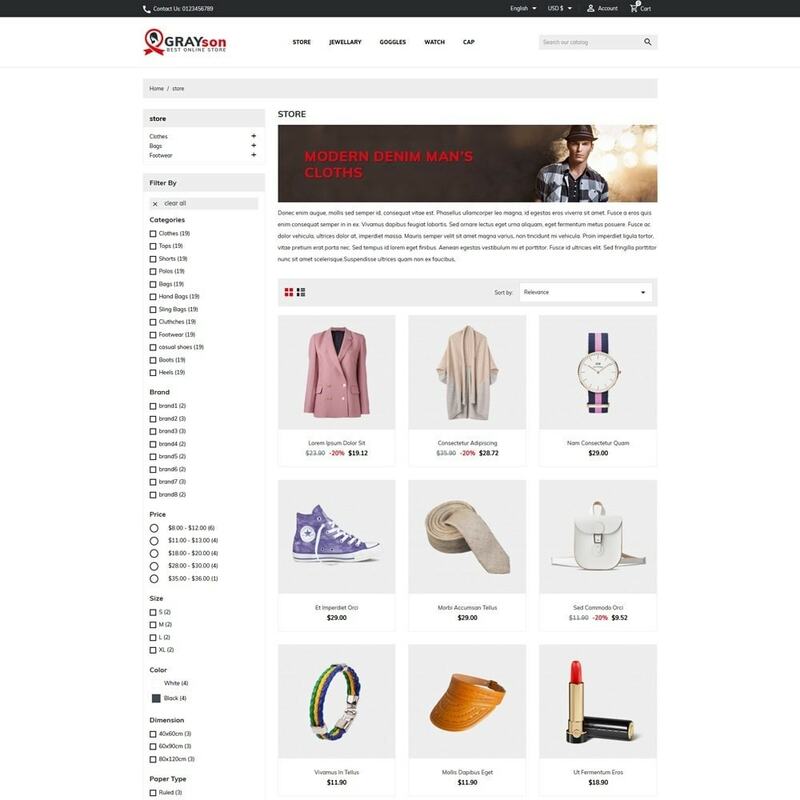 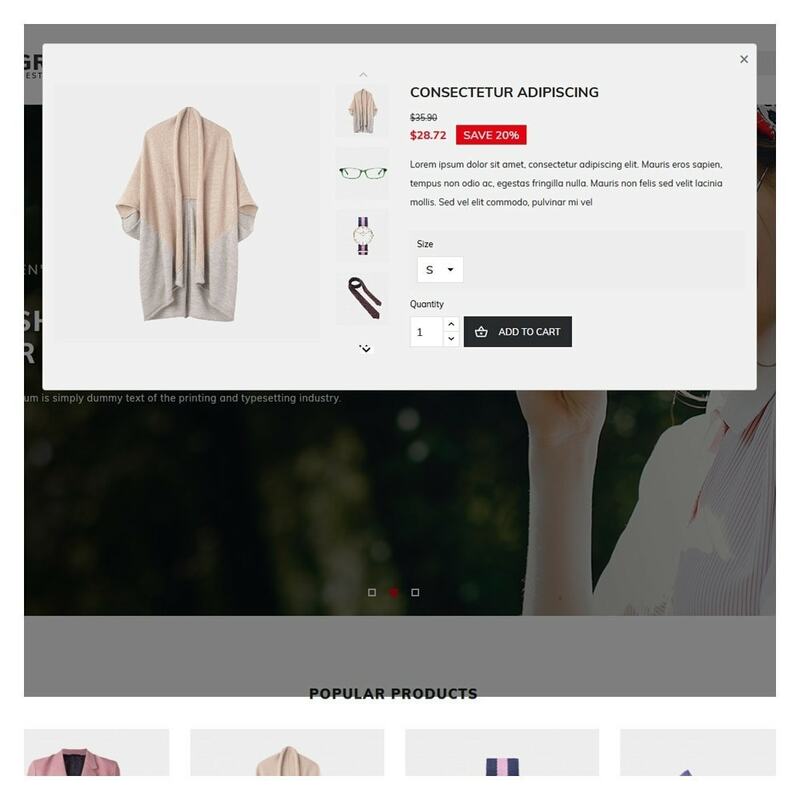 You can create you online fashion & accessories shop within few configuration. 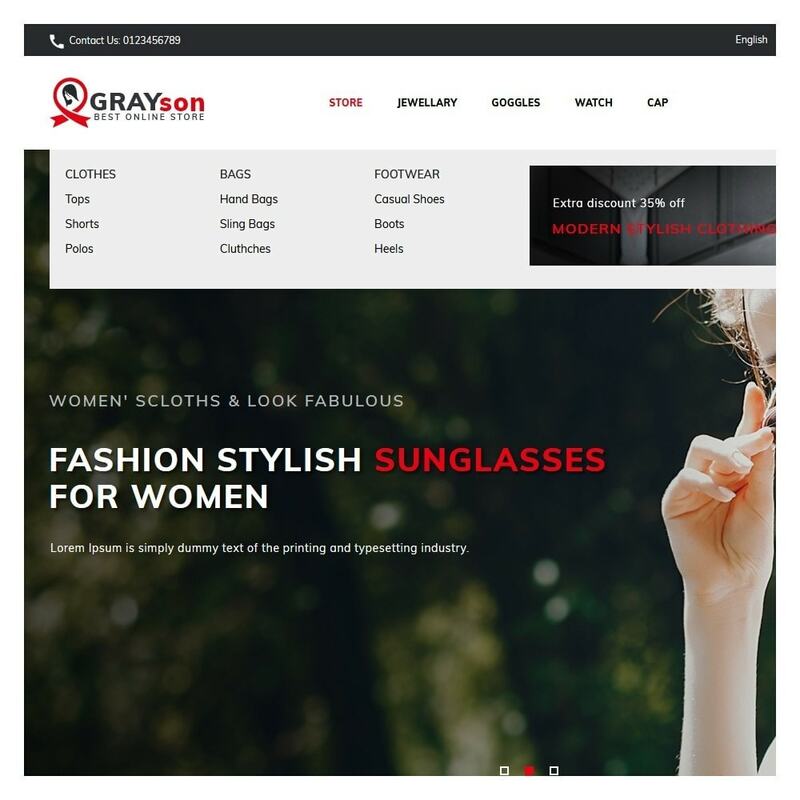 For perfect installation you need to follow Step by step instructions provided in theme package, Or you can contact us.